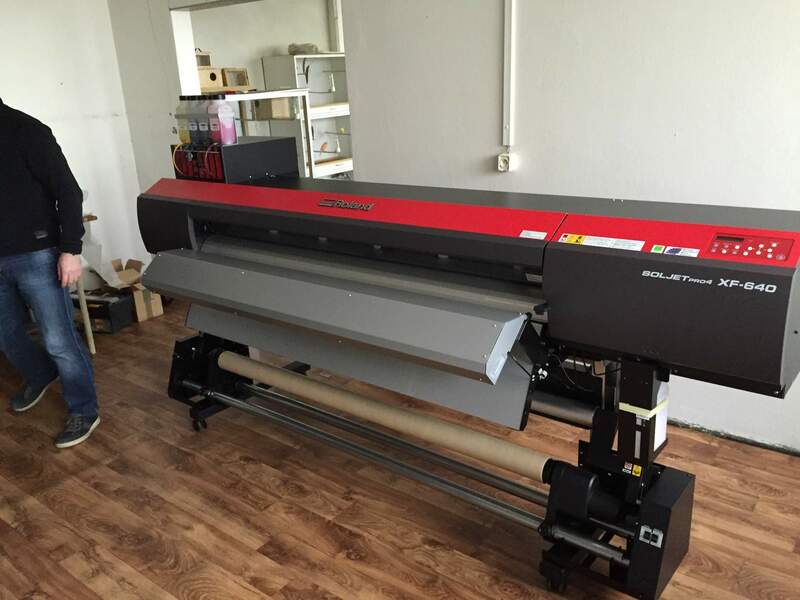 We are introducing a new high-end digital jersey printer and other Roland XF640 products into production. It can print up to a maximum speed of 102m2 / hour. Digital printing technology has progressed, and in ten years output quality has improved rapidly and the speed has doubled. Thanks to this printer, we will be able to respond much more flexibly to your requirements and shorten delivery times. 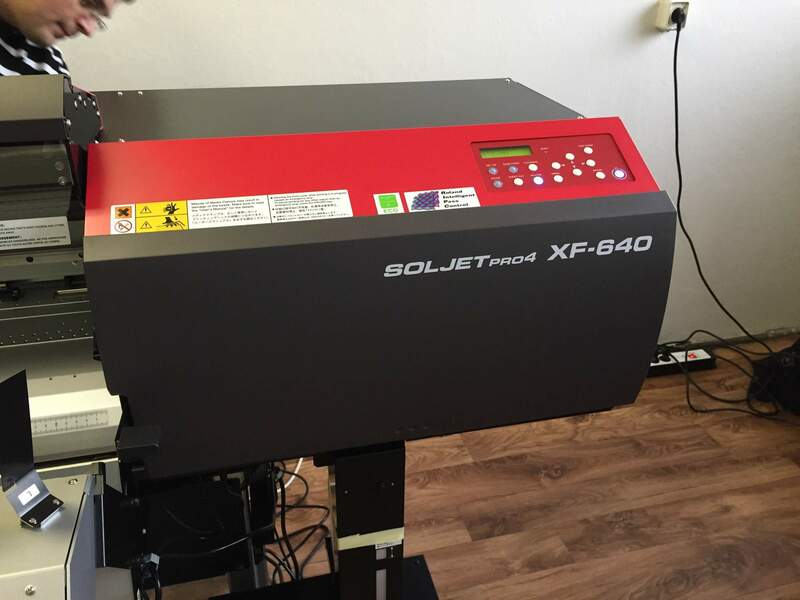 Roland introduces a new printer for the production of SolJet PRO IV XF-640. Robust design and quality print outputs will move your company a little further. The Roland Eco-Sol Max 2 Inkjet Roll Ink, a 50kg loader, 16 Thrust Rollers, or a new extended servo motor are all new features of this unique printer.